There is a time when a young one is ready to move out, so how do you ensure they move out to a house that is well suited for them. This applies to everyone who wants to move out. You need to be sure you can afford the rent for at least 3 months. Check on the funding you child gets after the age of 18 and research for the financial help for housing. This will make sure you get a house that will not strain your pockets. It is said one cannot survive by doing things alone. You will always need your fellow neighbor. Asking other parent how they dealt with the situation will guide you. You will try to avoid the challenges that they faced. Looking for the house in an environment that supports the child who is disabled is very important. Check on the close proximity of school, restaurant, bus stage or work. Do the roads support the disabled? This way you are assured that your child is in a safe home. Consider the neighborhood safety, in terms of get to know the neighbors. Check on their criminal backgrounds. 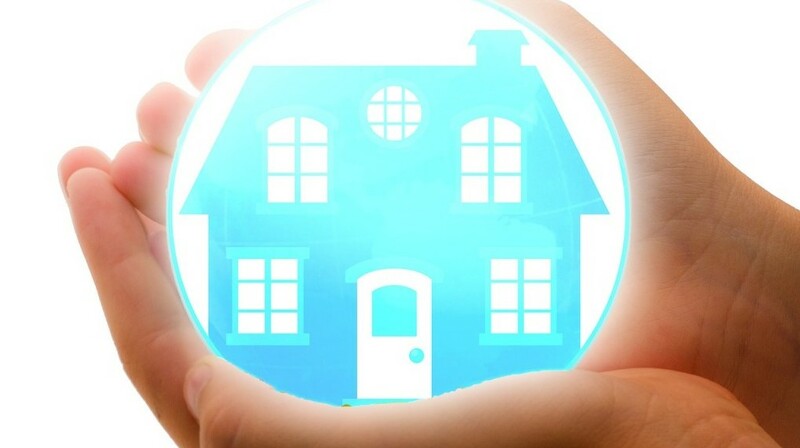 The environment safety, are there lights, good locks or even a fire evacuation plan? It is also good to follow your guts if you feel something is wrong in the area, then don’t force yourself into it. Do you want roommates or not? What is your child interested in? Living alone, living with someone else or in a group. In case they are living in a group, you can choose whether to live in a private or an apartment community. It is very wise to know your roommates, don’t choose them online. They can be your friends, schoolmates and neighbors. In early December the Royal National Institute for the Blind achieved some great results during European negotiations on legislation to provide new rights for disabled people when using buses and coaches across the EU. 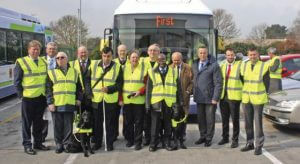 RNIB and other disability organisations across Europe have campaigned har d and the European Parliament and EU governments have now agreed to include in the proposed legislation: new rights on access to travel information before and during the journey and the obligation for all bus and coach drivers to take part in disability awareness training. In addition, there will be free assistance for disabled people at terminals and on board all long distance bus and coach journeys of 250 km (155 miles),and where necessary, free transport for companions. Assistance will be provided as long as it is booked 36 hours in advance of travel. In order to become law, the legislation now needs to be agreed by EU transport ministers and Members of the European Parliament in early 2011. If you would like to support this campaign the RNIB has created a new template letter to help you send a message to your MP now calling on the UK government to support the legislation. Scope has launched a new online forum for young disabled people. This is a secure place to talk, share ideas and information and raise concerns with peers. The forum, Meeting Point, has been setup as part of Scope’s young people’s project Trendsetters, developed to highlight priorities for support and information and enabling young people to work with Scope to produce resources that will be available to other young disabled people facing similar challenges in their day to day lives. Meeting Point can be accessed via Scope’s website. On the forum you will find “day in the life of” videos, a disability quiz, interviews and useful contacts. Meeting Point is a closed forum that requires registration and parental consent.